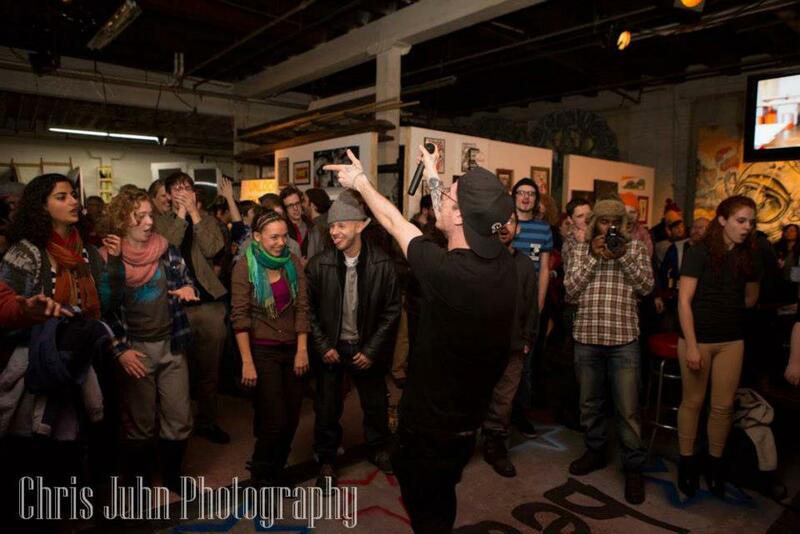 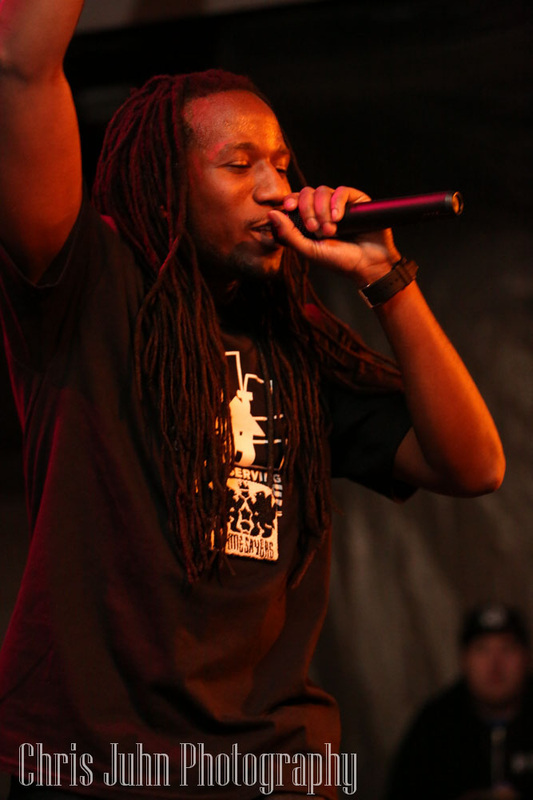 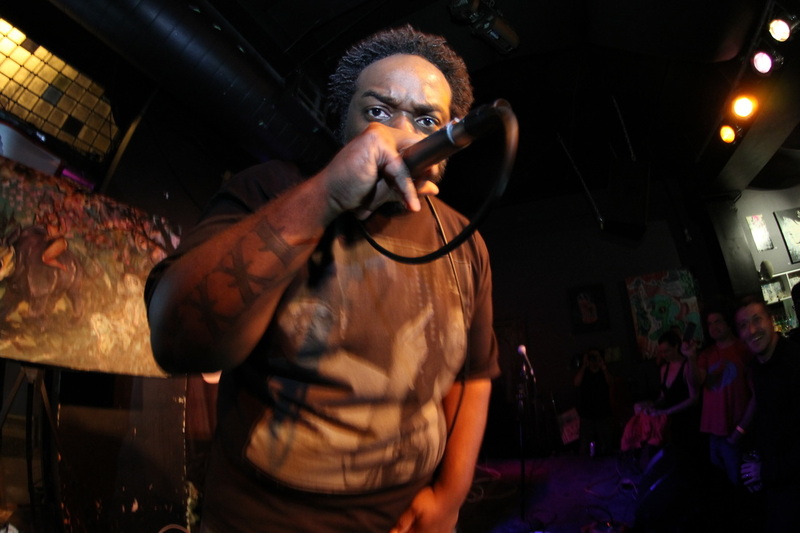 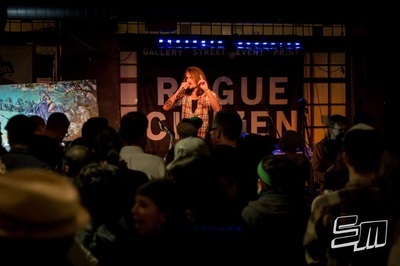 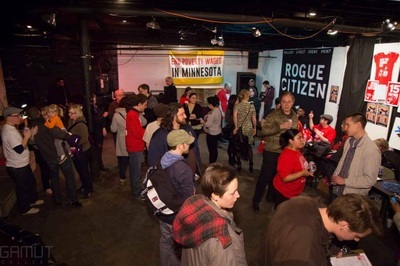 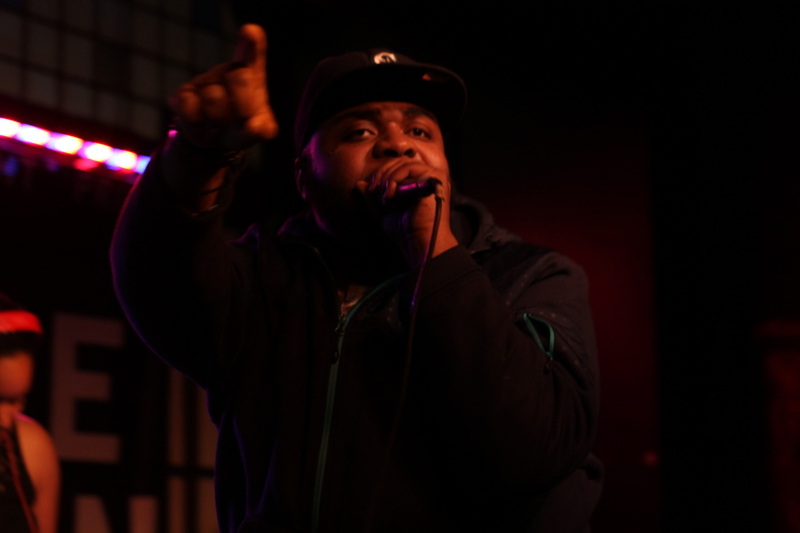 Blaster at "Rogue Citizen Presents" 2013; Crew exhibition & music series. 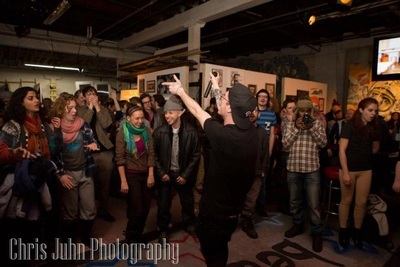 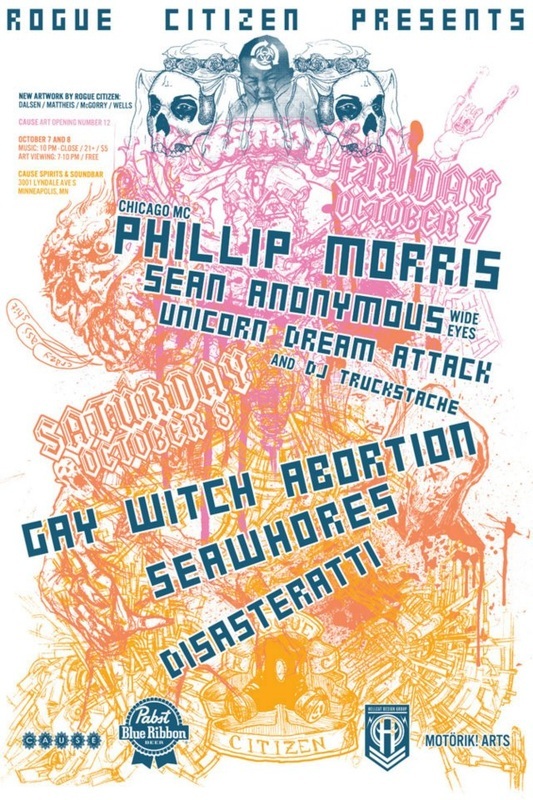 Cause Spirits & Soundbar, Minneapolis. DJ Snuggles at "Rogue Citizen Presents" 2013; Crew exhibition & music series. Cause Spirits & Soundbar, Minneapolis. 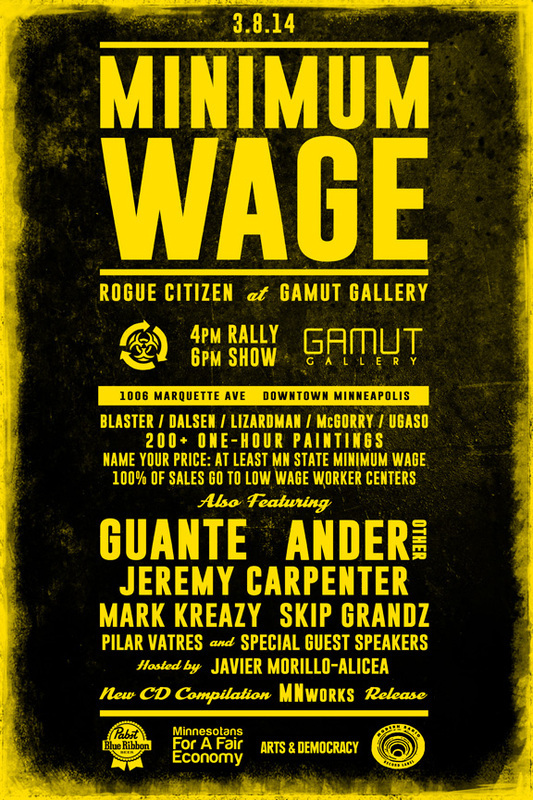 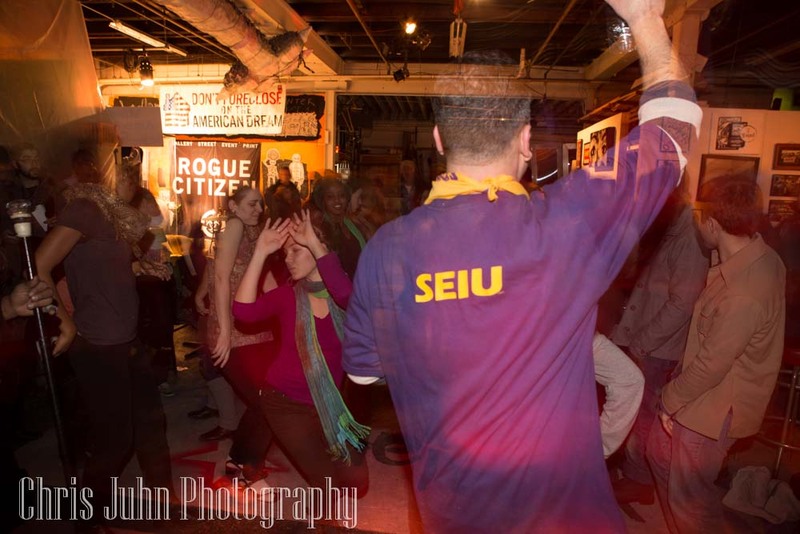 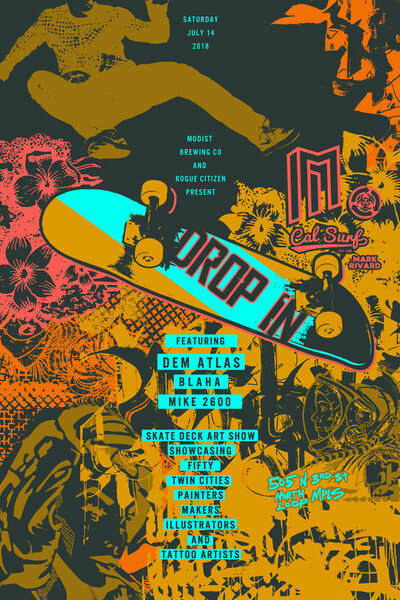 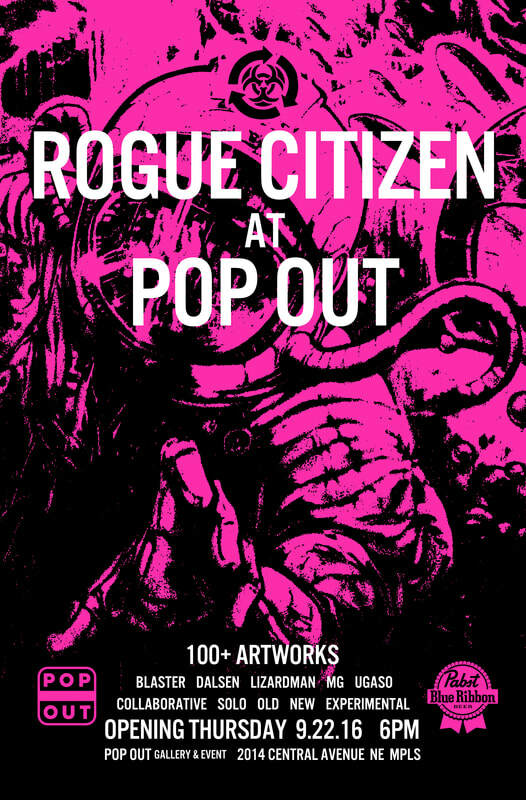 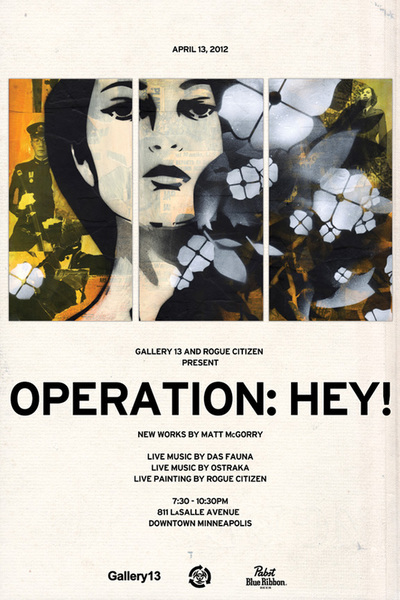 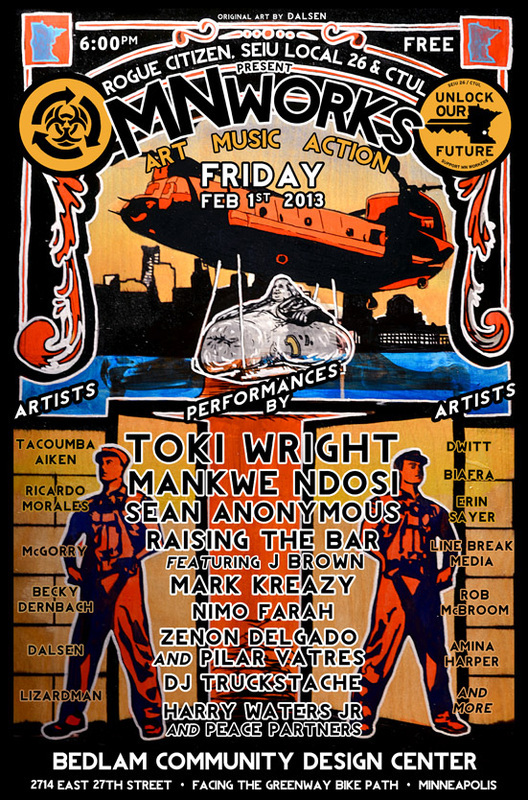 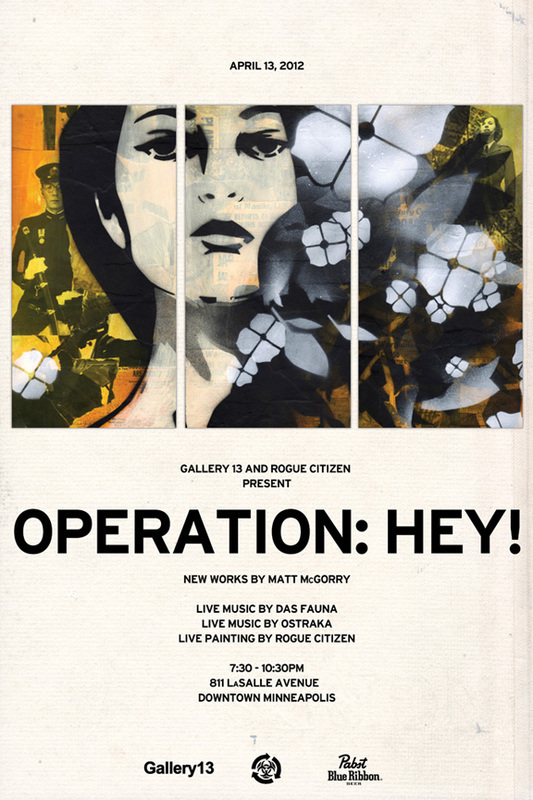 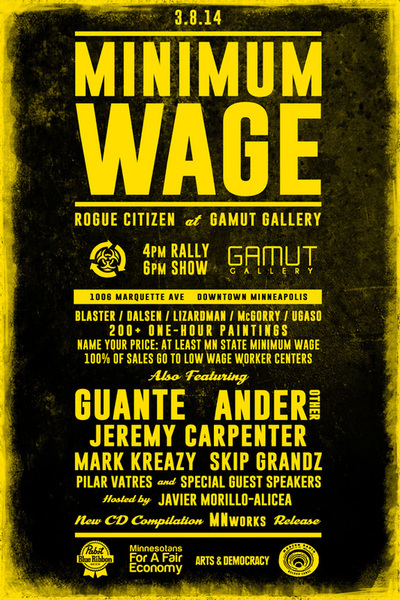 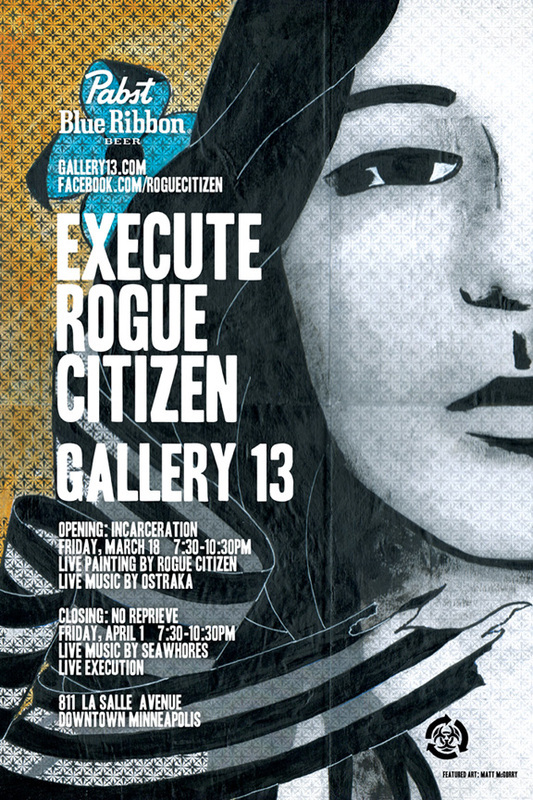 "Rogue Citizen Presents" 2013; Crew exhibition & music series. Cause Spirits & Soundbar, Minneapolis. Carnage the Executioner at "Rogue Citizen Presents" 2013; Crew exhibition & music series. 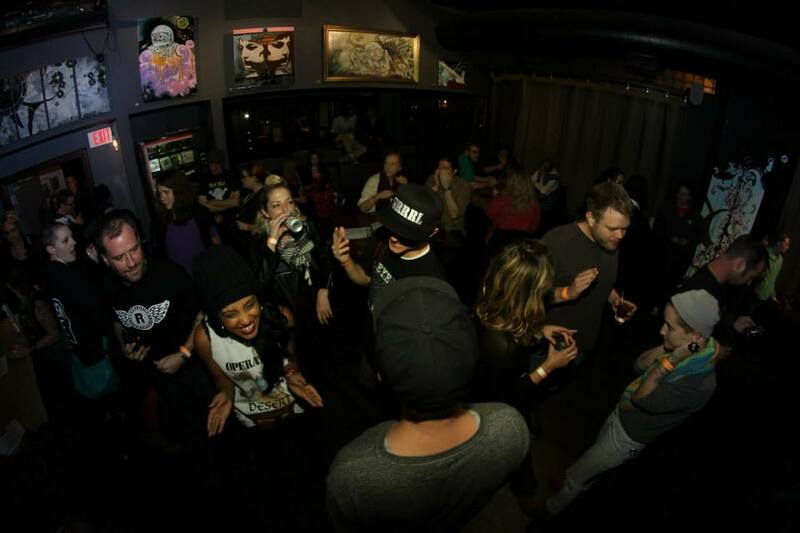 Cause Spirits & Soundbar, Minneapolis. 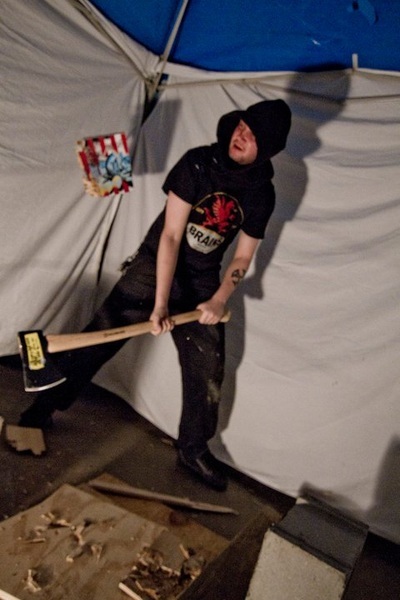 "Execute Rogue Citizen" concept crew exhibition, 2011. 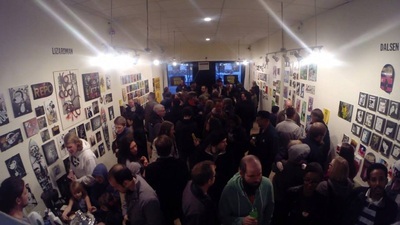 Gallery13, Minneapolis.